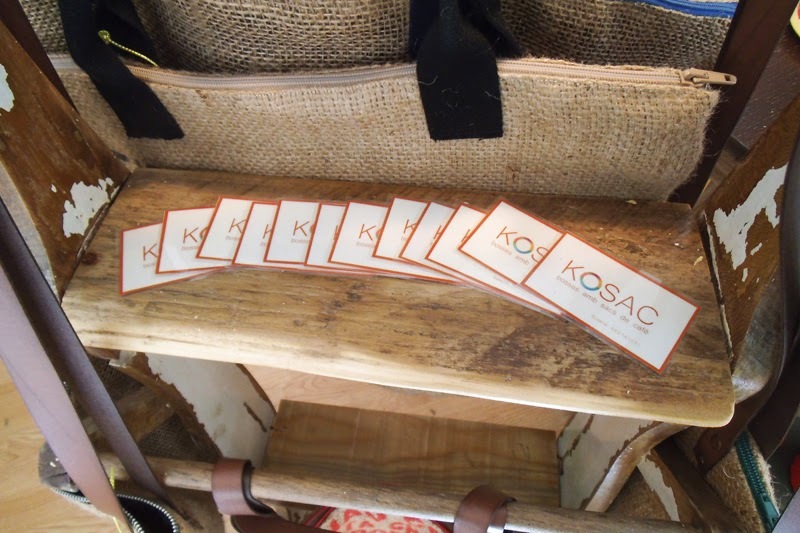 New exclusive collaborator at 1Unik: The gorgeous handmade Kosac bags! 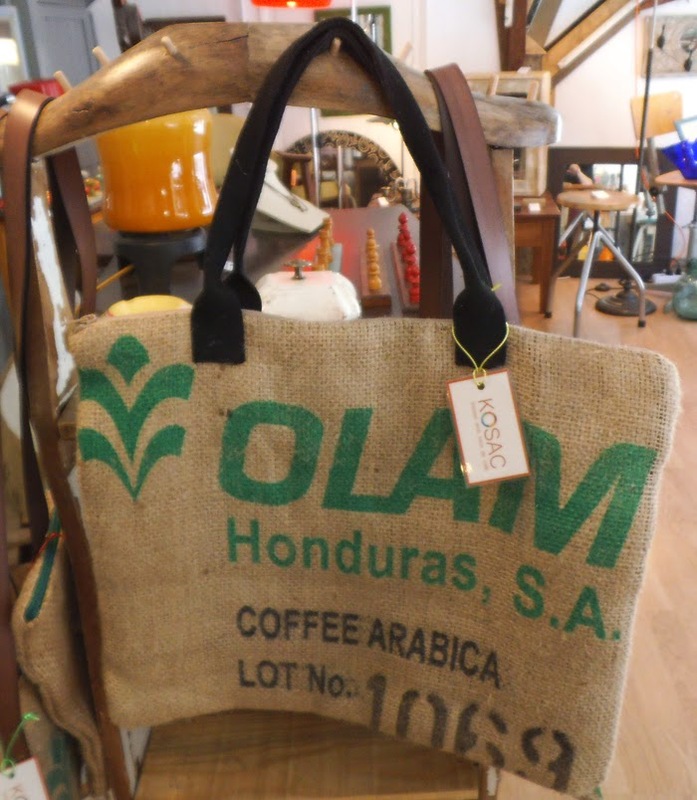 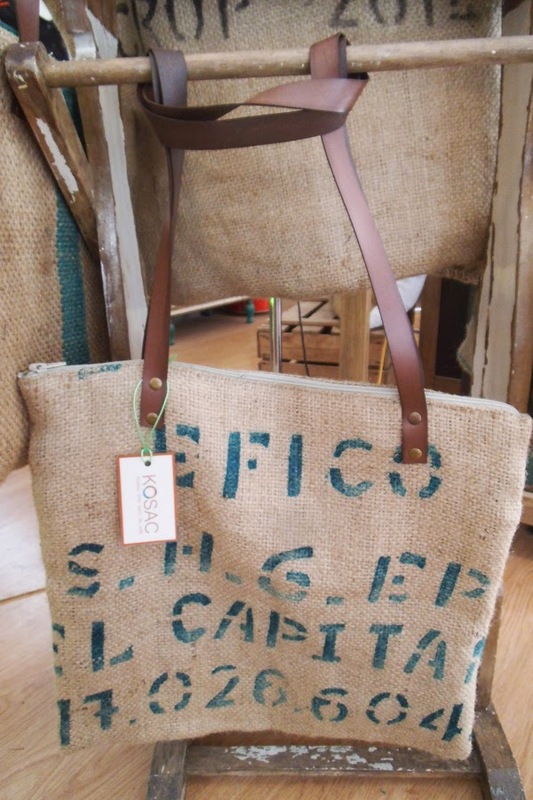 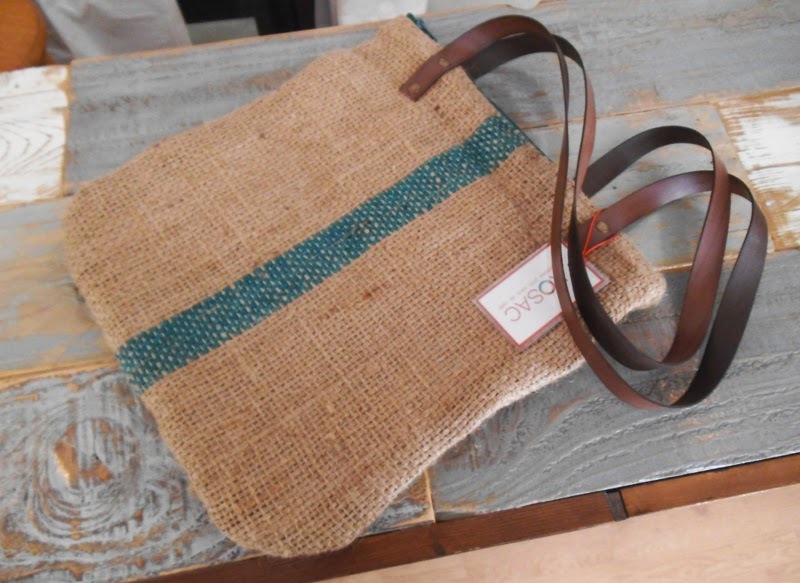 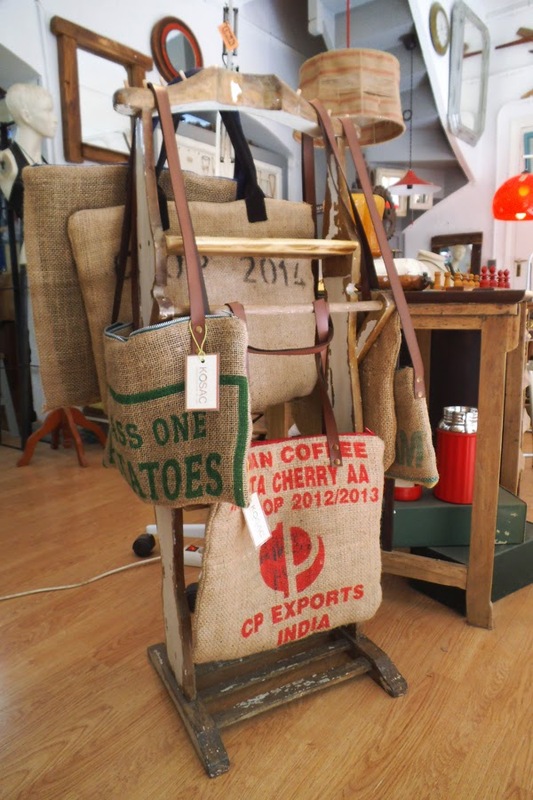 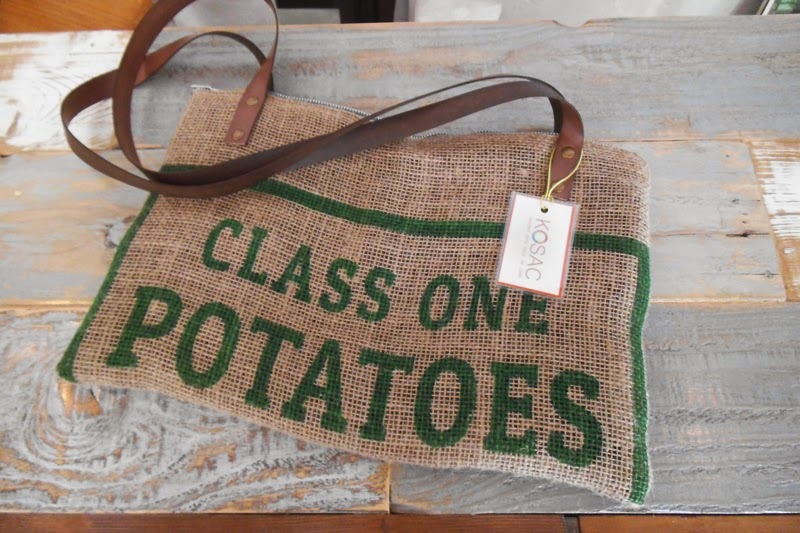 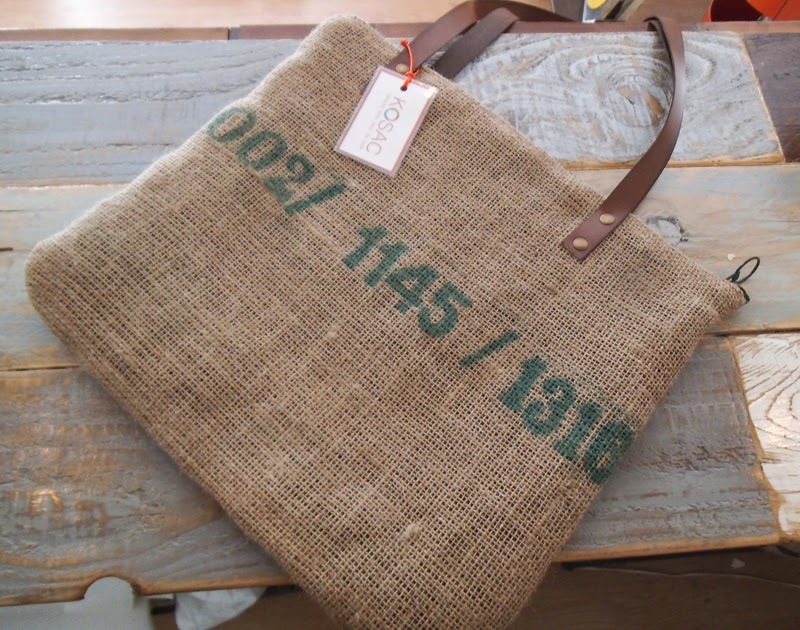 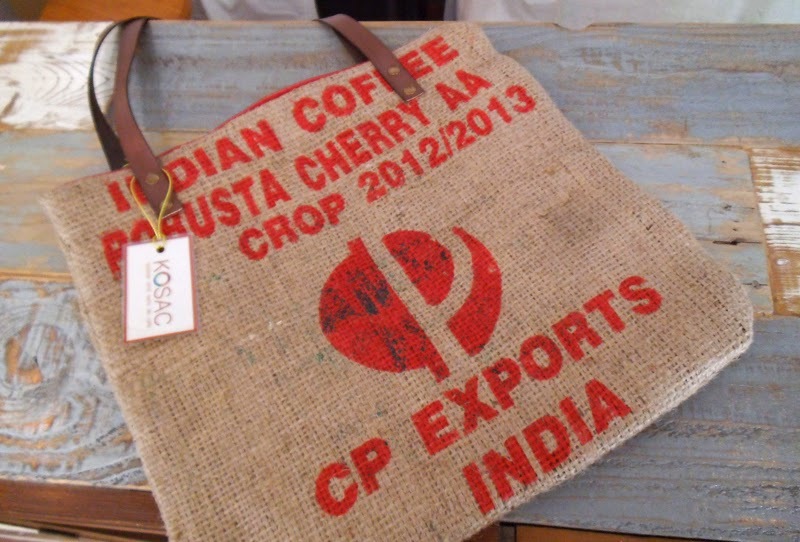 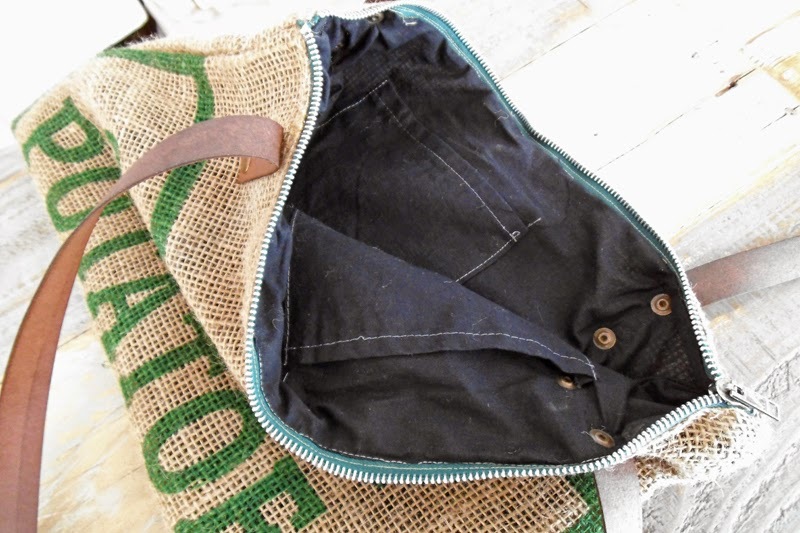 Sewn and designed by local crafter Susana, who carefully upcycles selected burlap coffee sacks with groovy patterns; adding matching zips, soft leatherette straps and reclaimed cotton lining with pockets for the interior. 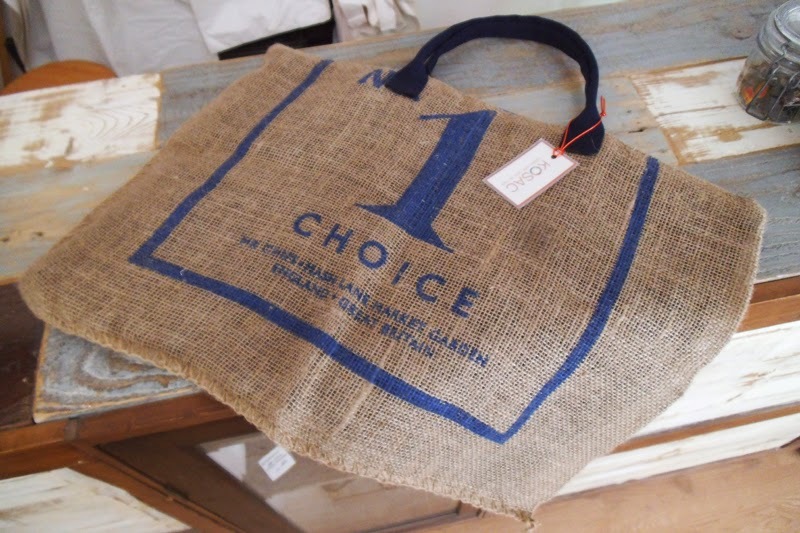 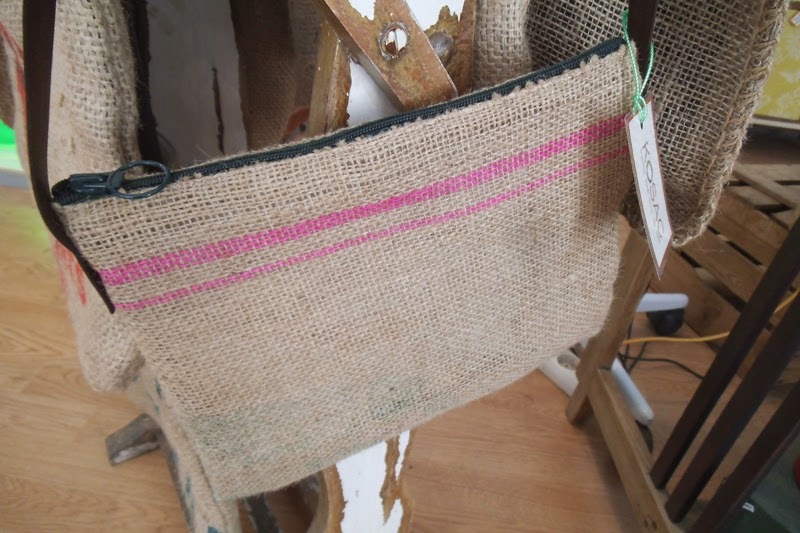 The bags are all different and come in different sizes -from small, medium or big handbags to practical tote bags that are perfect for shopping or to take to the beach. 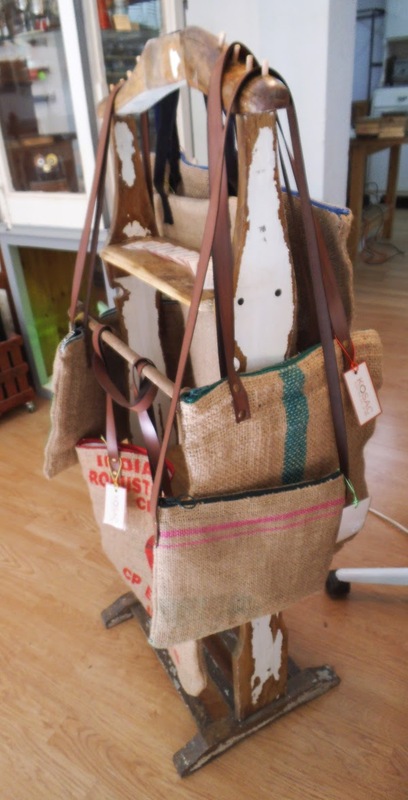 Come to try them on at 1Unik, carrer Parlament, 13 - Barcelona!